For all purposes - innovative –uncompromising! Not only professional craftsmen or construction workers, but also ambitious do-it-yourself enthusiasts know that a plate compactor facilitates work a lot. Especially on construction sites this device is indispensable. 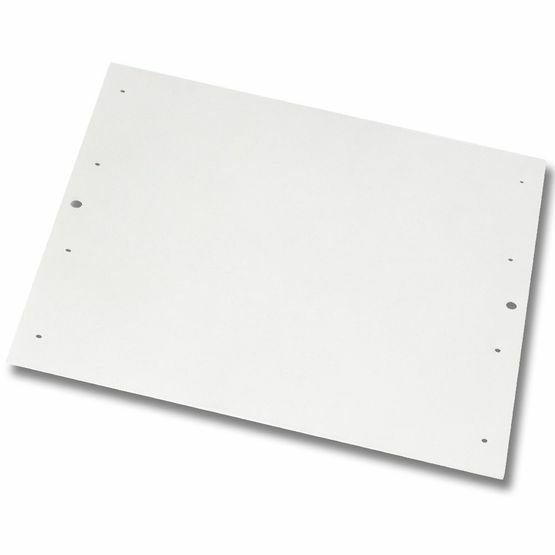 With our vibrating plate DQ-0139, we are offering a true all-rounder, which regularly occupies top rankings in the sales charts. 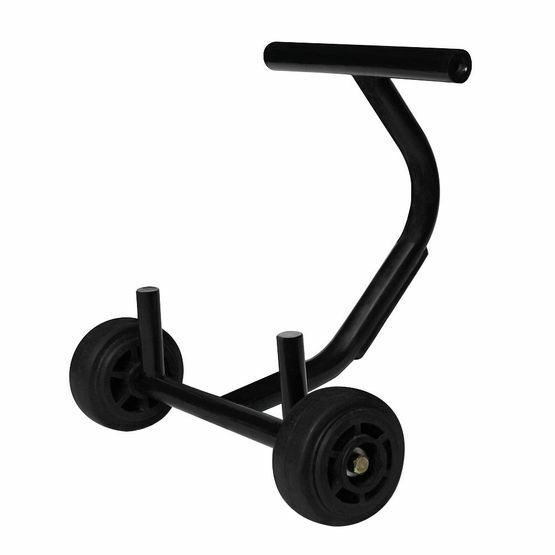 That’s no surprise, as this product offers you powerful quality at a favourable price. 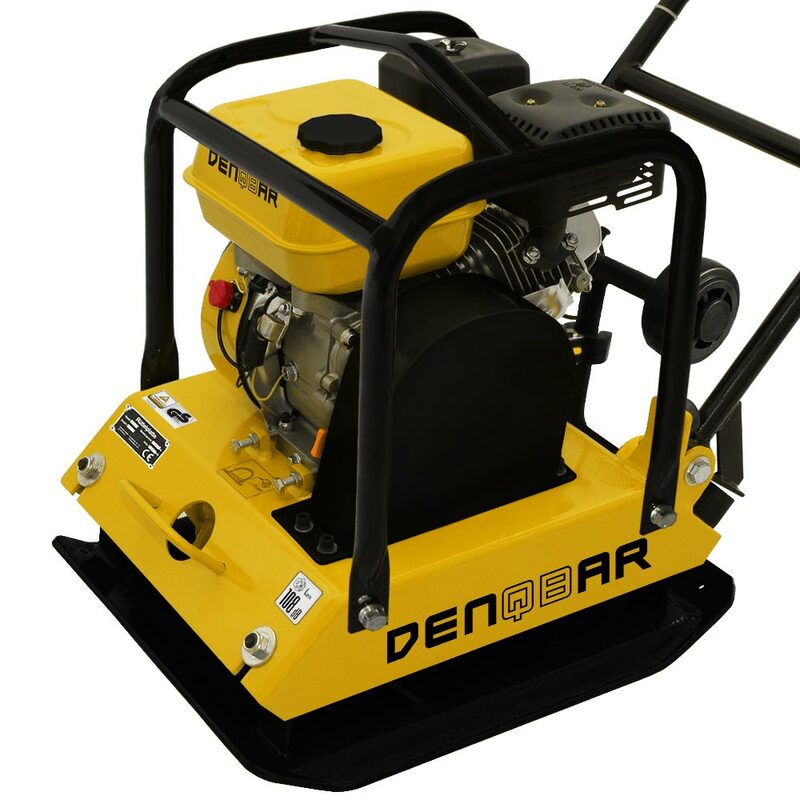 There's no need to compromise with a DENQBAR plate compactor! 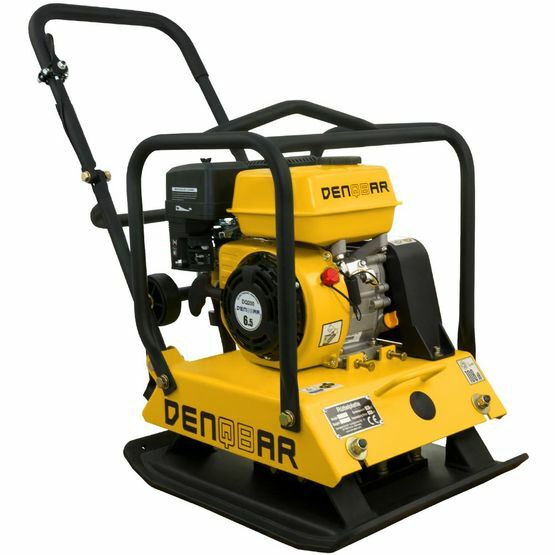 Datasheet of the DENQBAR DQ-0139 plate compactor to download. We decided on using a double V-belt clutch for this model to set this model apart from others in this performance class. Equipped with two V-belts, it provides a better grip to the clutch and therefore a better and faster power transmission. Since the bearing surface of two V-belts is twice as large as for one, smaller friction forces and temperature increases arise. 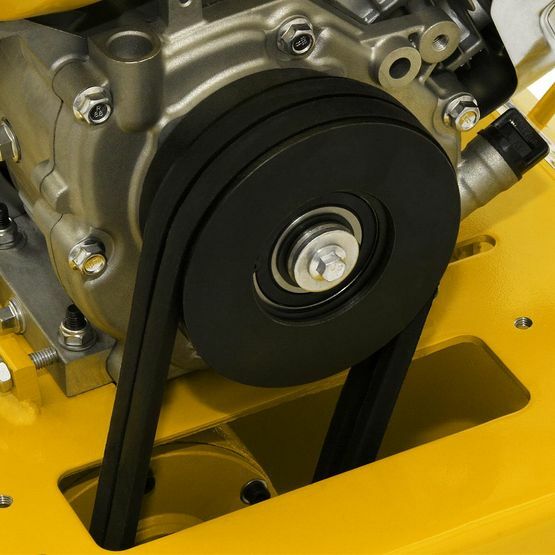 Succinctly, this advantage increases the life of the clutch and the V-belts. In its current issue (May / June 2017), the well-known DIY magazine "Heimwerker Praxis" once again granted its annual "Tool / Product of the Year" award.Readers could vote for more than 100 top products from various categories. In the pan-European vote, the interest on voting was huge and so a new attendance record has been reported. In its category, the DENQBAR plate compactor DQ-0139 prevailed against 20 competitors and received the coveted award. 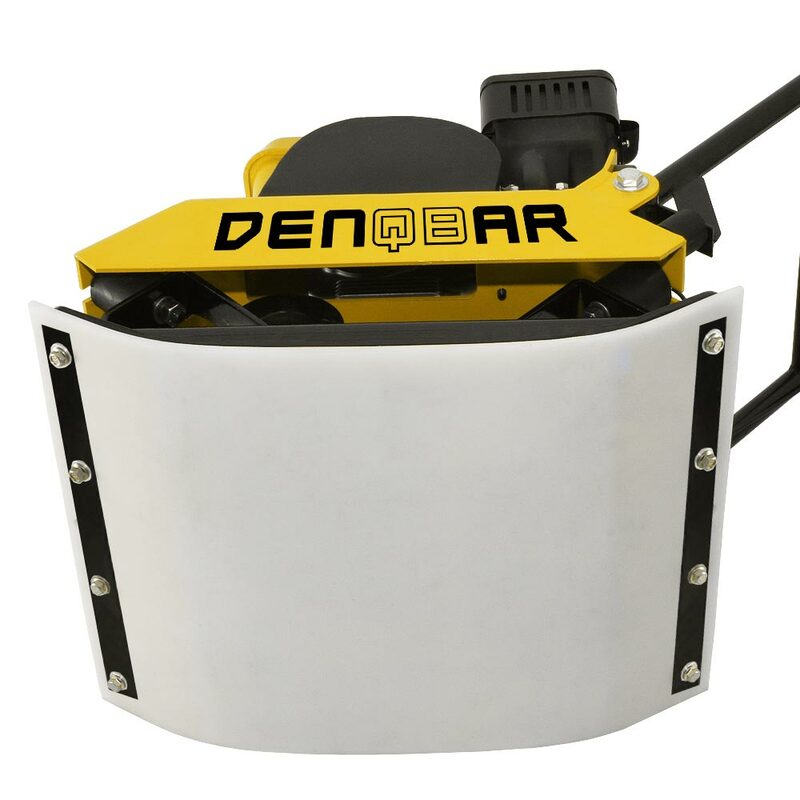 Thus, the DENQBAR plate compactor reflects the positive opinion of the expert jury and the recognition of the large readership and users. In 2017, the improved version of our DQ-0139 plate compactor won the coveted "Best of" award in the well-known DIY magazine "Heimwerker Praxis" the second time. In this election all the devices tested are compared in terms of quality, work results, price-performance ratio and innovations. Only the best will get the "Best of" rating. With our DQ-0139 you acquire a high-quality product that even the incorruptible test editors privately would recommend to their friends and acquaintances without reservations. Heimwerker-Test.de praises our plate compactor as well processed, at a favourable price, which does a good job, is easy to use and suitable for beginners. Therefore, our DENQBAR plate got the ranking "very well". 5. "Geprüfte Sicherheit" - Using this seal shows that we have voluntarily subjected our product to a stringent quality control by an independent licensed notified body. This certification has been awarded by TÜV Rheinland with the Certificate No S 50346570.certificat. Whether it is for paving, construction of entrances or terraces, or landscaping: our plate compactor DQ-0139 is the solution. 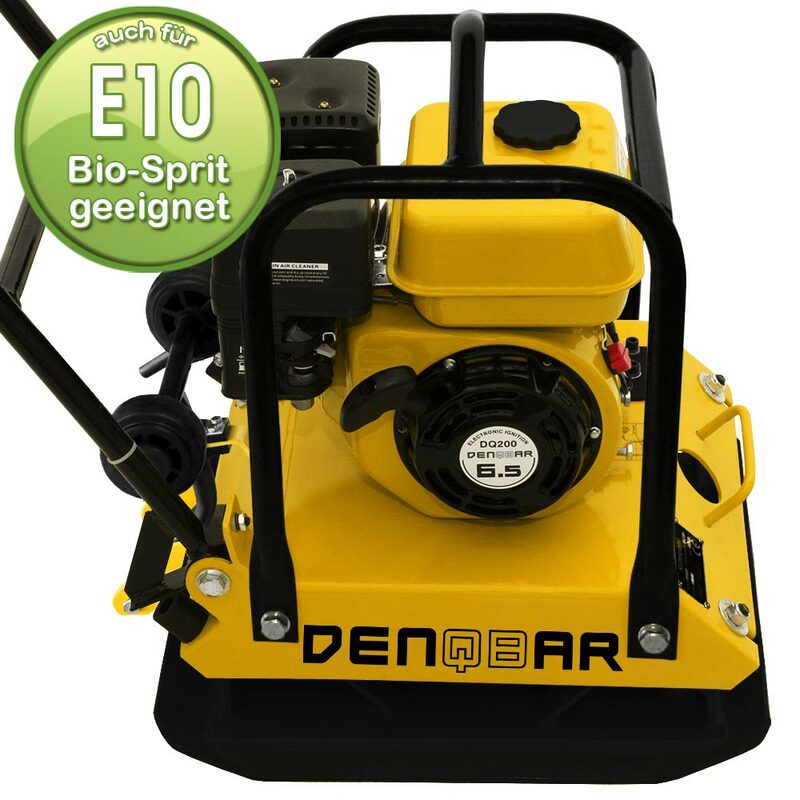 The powerful and environmentally friendly 4.8 kW / 6.5 HP fuel engine and the weight of the plate compactor (102 kg) are the ideal conditions to produce a total output of 20 kN (which corresponds to an important centrifugal force of approx. 2050 kg). A perfect drive is provided by 2 V-belts – This is really not a easy in this compactor class! With up to 25 meters per minute, the DENQBAR plate compactor alleviate your work. 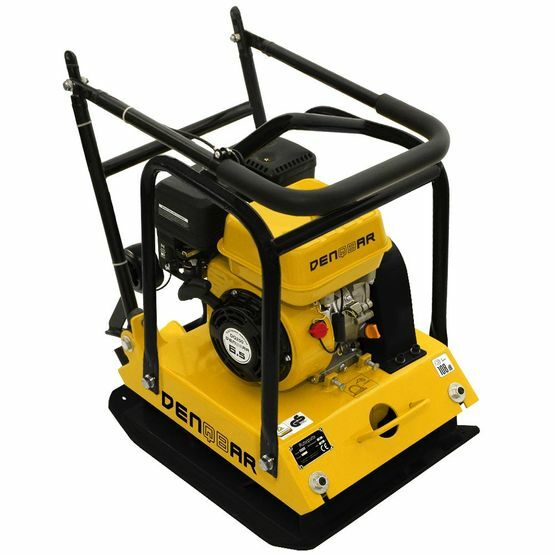 We will be impressed with the improved and enlarged cast steel exciter, the extremely robust motor protection frame, the fixing for the paving pad as well as the foldable vibration-damped handle grip. As you can see: our professional plate compactor does not have to envy anyone in terms of ease of use and transport! At DENQBAR, we keep our promises! The editorial team of the renowned magazine "Heimwerkerpraxis" is completely convinced. They named our product "BEST OF HEIMWERKERPRAXIS 2014". This coveted award can only be won by devices that have successfully passed a year of intensive tests. You want a plate compactor at an unbeatable price, which offers incredible results but is also easy to use for beginners? Trust DENQBAR!